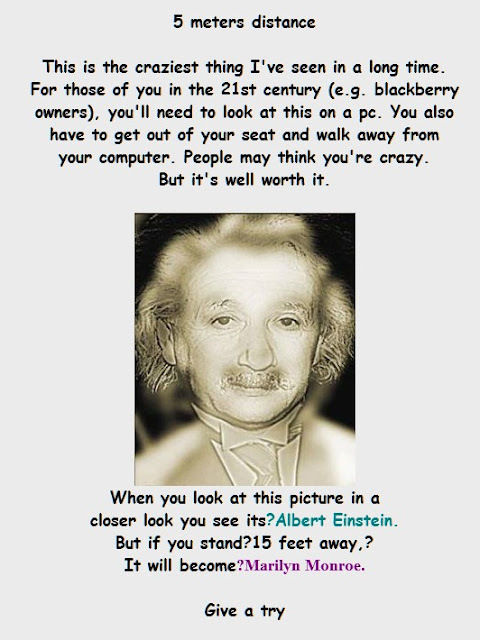 Amazing Posts: Illusion : Monroe or Einstein? Illusion : Monroe or Einstein? I agree this is the case. the mind will focus on what it told to see and will refocus and what it should see. This is very interesting, thanks for this was fun.